Does just the thought of going to the dentist cause you to become tense? Have you avoided dental care for years at a time because of fear? 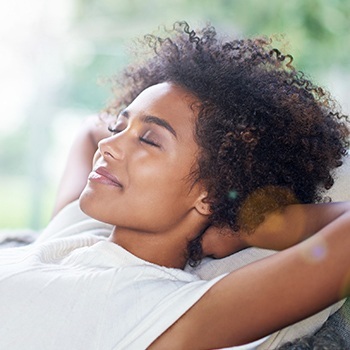 If so, sedation dentistry may be exactly what you need to get the healthy smile you deserve without all the stress and worry. Elements Dental understands the importance of helping patients feel relaxed and comfortable during dental procedures. 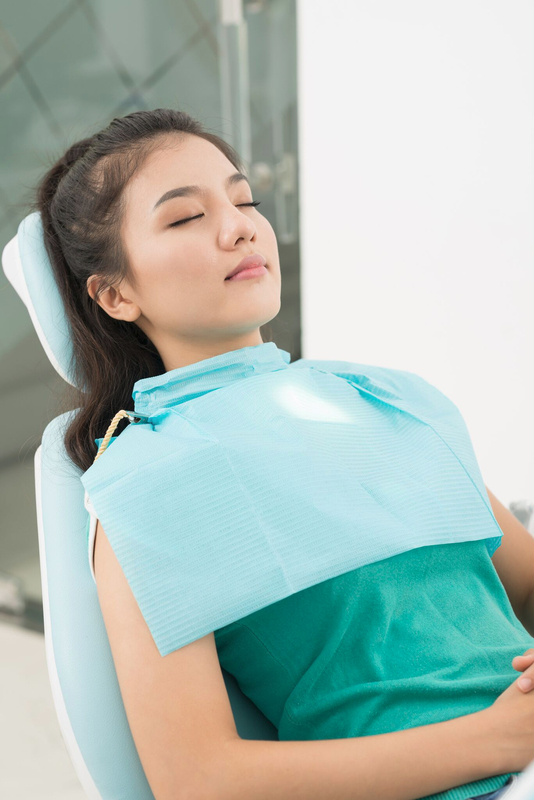 If you feel that sedation is necessary for your dental care, give us a call to learn more about our sedation dentistry.